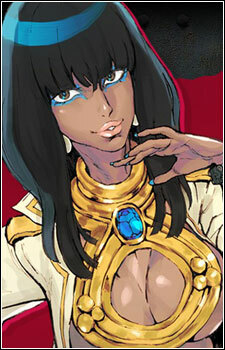 Alice is a dark-skinned, exotic woman. She aims to get rid of her country's enemies, and is after the terrorist organization responsible for her father's death. Her body water is rumored to be Ice-nine.